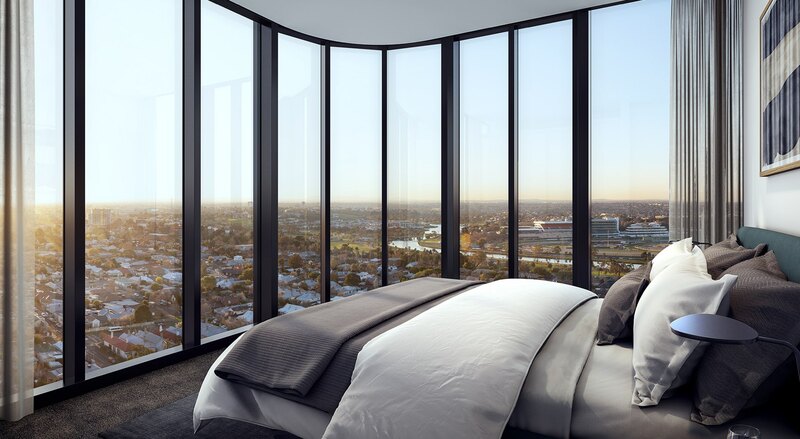 Residents of Liberty One enjoy spectacular views of the Maribyrnong River, Flemington Racecourse and beyond. 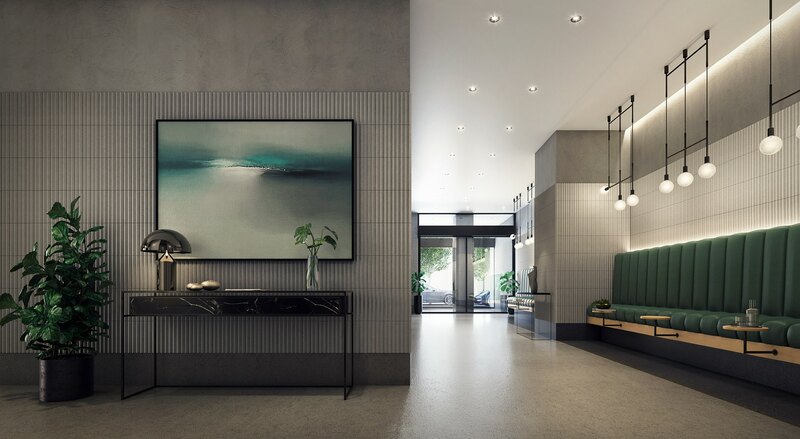 Each residence exudes ease, comfort and luxury with floor-to-ceiling windows and spacious terrace balconies. 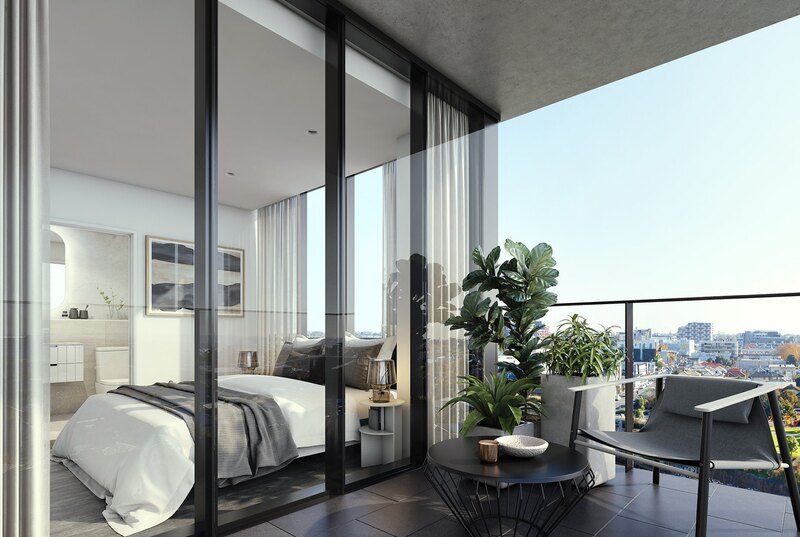 Living areas flow seamlessly onto private balconies that are ideal for relaxing, entertaining or enjoying the sweeping river views. 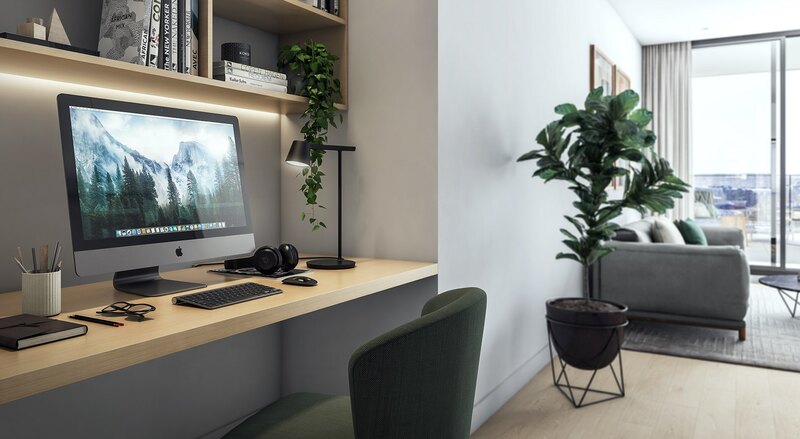 Meticulously designed and detailed by Sora Interior Architecture & Design, each residence at Liberty One provides a sense of space and refinement that doesn’t compromise on function or efficiency. 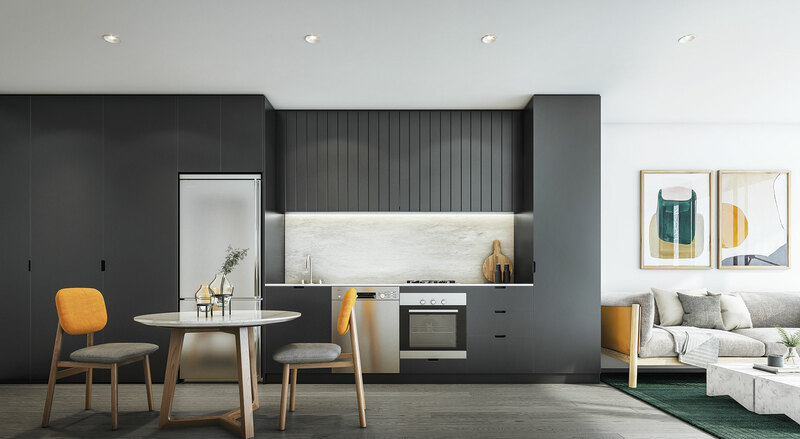 Contemporary kitchen designs feature engineered stone benchtops, joinery panelling and bespoke cabinetry, in a choice of three distinct colour schemes, encouraging individual personalisation. 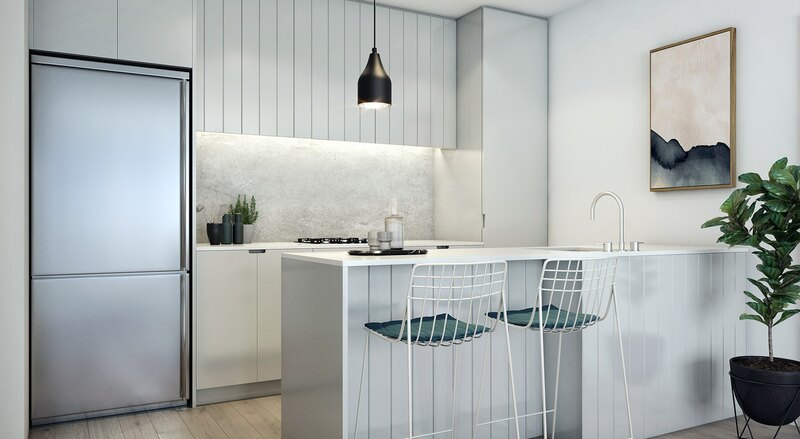 Rendered in three distinct palettes, each colour scheme extends and enhances the abundant natural light and calming river views. 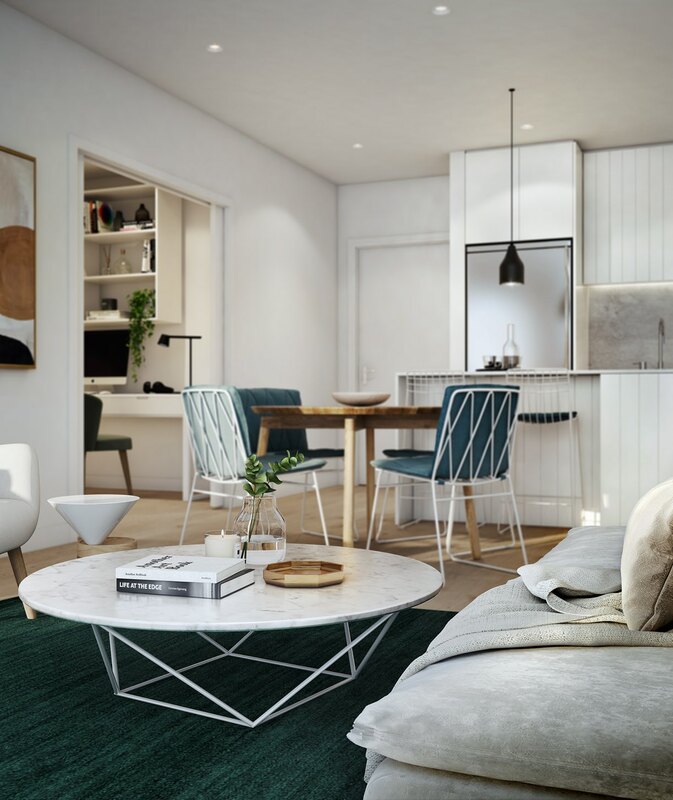 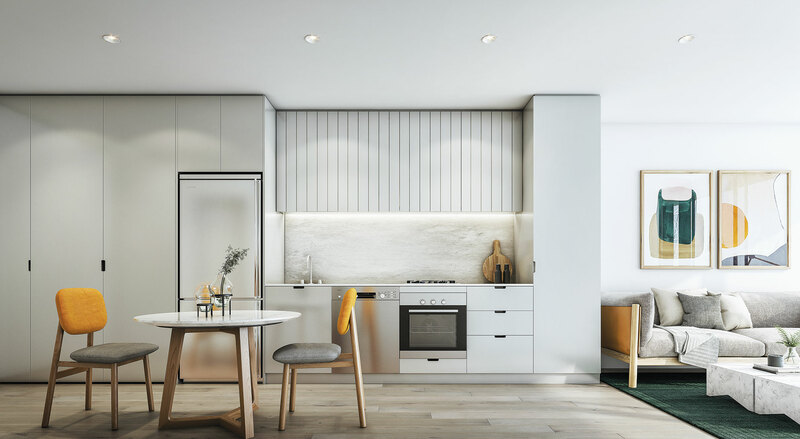 Both kitchen and living spaces are generously proportioned to allow for sumptuous feasts prepared fresh from Footscray’s marvellously multicultural markets.